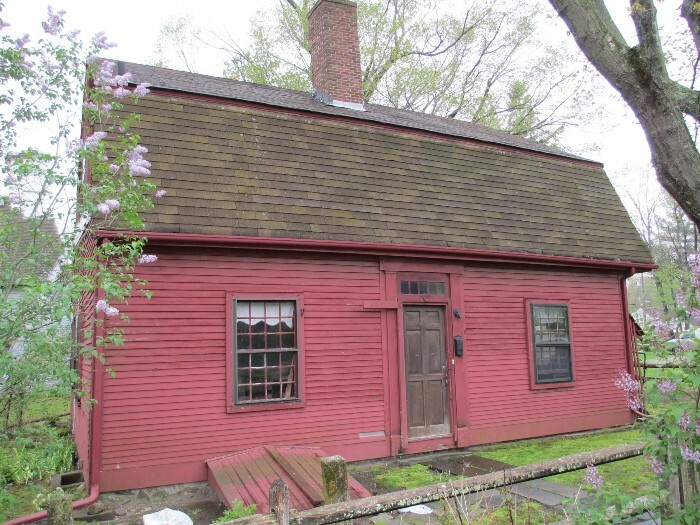 Historic New England seeks one or more tenants for Croade Tavern, a historic house in Lincoln, Rhode Island. The two-story house has three living spaces (dining room, living room, office), a kitchen, three bedrooms, and one full bathroom. The tenant is responsible for limited security duties for Historic New England’s Arnold House, which is located steps away from Croade Tavern. Off-street parking available. Rent is $1,100 per month. For more information, please call 617-994-5926.